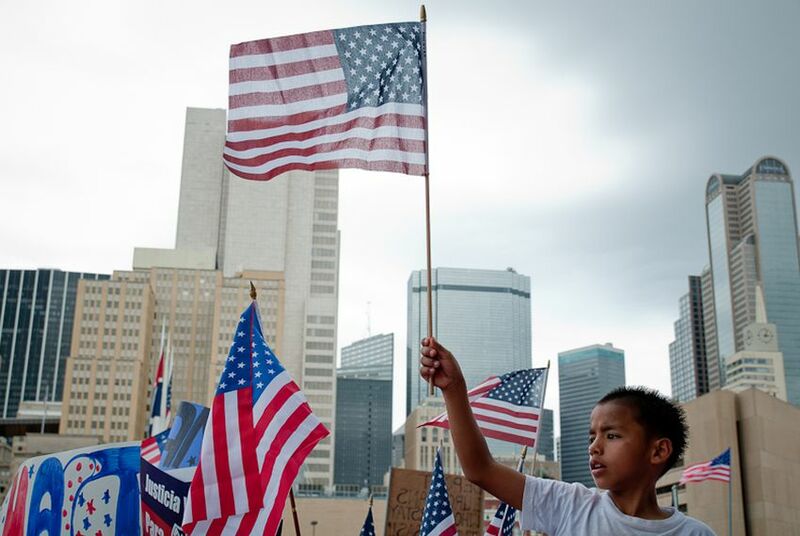 A new poll indicates that, despite continuing tensions over immigration reform, a majority in the U.S. support a path to U.S. citizenship for undocumented immigrants who come to this country as youngsters. A poll commissioned by a family-advocacy group in Washington, D.C., indicates that support for the DREAM Act has increased nationally, even as tensions over immigration continue. The DREAM (Development, Relief and Education for Alien Minors) Act would allow undocumented immigrants brought to the U.S. as young children a chance at permanent-residency status — if they meet specific requirements. The poll, commissioned by First Focus and conducted by the Opinion Research Corporation, indicates that 70 percent of people in the U.S. are in favor of the legislation, an increase from the 58 percent who supported the measure in 2004. The bill is authored by U.S. Sens. Richard Durbin, D-Ill., and Richard Lugar, R-Ind., and would permit students who have lived in the country for at least five years to seek residency status if they steer clear of trouble, graduate high school or earn a GED, and complete at least two years of college or military service. The poll also reflects that 69 percent of respondents favor a provision that allows state governments to determine on their own if in-state tuition should be offered to undocumented-immigrant students. First Focus President Bruce Lesley said the bipartisan support underscores the fact that most in the U.S. are largely concerned about the economic ramifications of disallowing thousands of students to continue their education after high school. “The future success of our country lies in our ability to cultivate an educated workforce capable of competing in the global economy. We cannot afford to continue losing the talent of so many students who have already been educated in American schools,” Lesley said.